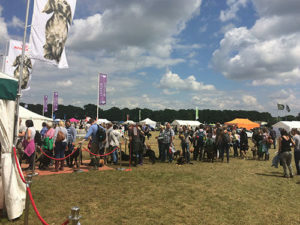 ROYAL CANIN® is proud to announce that we will once again be attending DogFest at Arley Hall, Cheshire on 17th & 18th June and Knebworth House, Hertfordshire on 25th & 26th June. Dogfest is a fun filled and action packed day for you and your dog hosted by SuperVet, Noel Fitzpatrick. Come along and see us in the ROYAL CANIN® zone where we will be hosting the extremely popular Pet Healthy Weight Check. Welcome to the ROYAL CANIN® Zone which includes our extremely popular Pet Healthy Weight Checks. 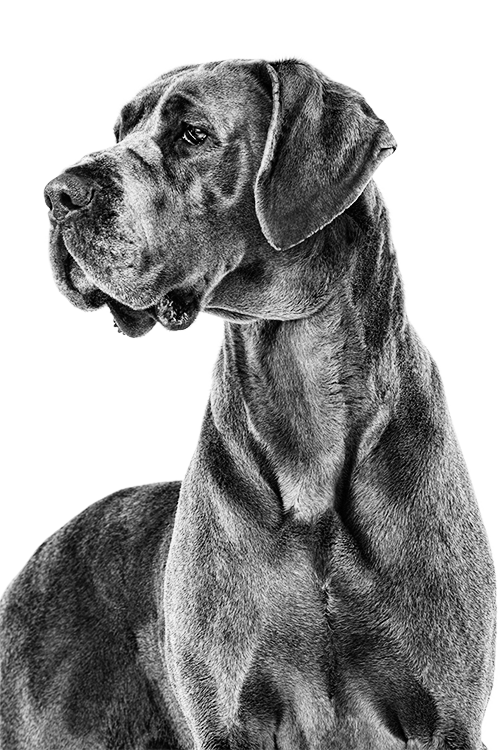 Within the ROYAL CANIN® Zone we will have a team of veterinary nurses offering dogs a Free Pet Healthy Weight Check. This consists of having your dog weighed and the nurse showing you how to use a Body Condition Score Chart. 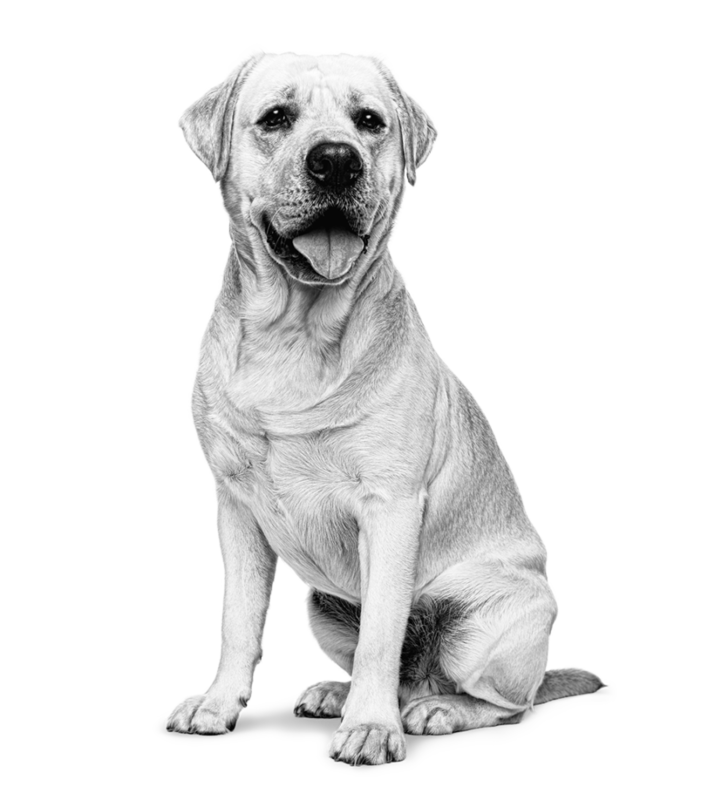 This will enable you to determine whether your dog is at a healthy weight and shape. They will also be able to offer you advice about getting, or keeping, your pet at an ideal weight. All visitors to the ROYAL CANIN® Healthy Weight Check Corner will receive a free gift! Losing weight safely and keeping it off is a journey, but for those who would like more information or wish to start their pet on a weight loss program, on the day there will be Veterinary Professionals available from ROYAL CANIN® Approved Weight Management Centres within the ROYAL CANIN® Zone in their own marquee to offer further advice. They will also have a selection of ROYAL CANIN® Weight Management and Lifestage diets available to purchase. Don’t just take our word for it. Here’s what some people who visited the Pet Healthy Weight Check had to say! During all the excitement of DogFest some of our two and four-legged visitors need a few moments to sit back and enjoy a moment to chill. At this year’s ROYAL CANIN® Chill Out Area you can do just that. Take a few moments in the shade and sip on a cool bowl (or glass) of water. 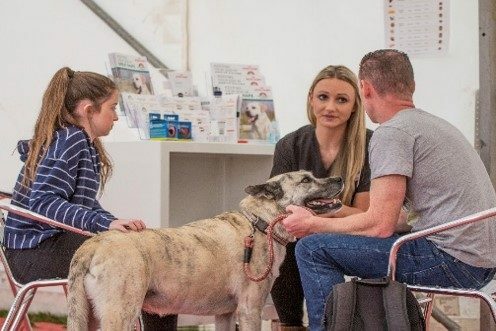 In this area ROYAL CANIN® Weight Management Specialists will also be available to talk through Body Condition Scoring using a model dog and to help you recognise what a healthy shape should look like if there’s not quite enough time for a personal Healthy Weight Check for your dog. Every dog is unique. Would you know how to tell whether your dog is at his or her ideal weight? Test your knowledge and take part in our quiz to be in with a chance of winning a pair of tickets to DogFest*. * Terms and conditions: Each ticket will admit one person to either DogFest South or DogFest North. Tickets will be sent by email with instructions on how to claim using your unique code which is valid for one use only.